Taste: This was my favorite flavor out of the three options. It was almost a tie between these and the Polar Dream chocolate bars but after extensive research I concluded this to be of superior taste. Creamy, smooth, almost exactly the same in flavor to real white chocolate, this is a great choice if you are looking a comparable taste. Texture: Melts like a dream! Downside: When you add all natural food coloring, it firms up. You will need to add 1 teaspoon of shortening or coconut oil per 1/4 cup melted white chocolate in order to smooth it out. Overall Score: 8. The only issue I have with this dairy free white chocolate is the fact that it gets a weird texture once you add food coloring to it but would be PERFECT for a recipe like this one and this one. Taste: Definitely the least favorite, these chips, when eaten alone are of waxy texture and taste a little off, leaving a strange taste in the mouth. Texture: When melted these chips are definitely not as smooth as the other options, making them very difficult to use as an option for coating. You will need to use a good teaspoon of shortening or coconut oil per 1/4 c. chocolate chips in order to create a smoother consistency. Downside: Taste. Also you will need to add shortening to the melted mix as the melted version tends to be very thick. Where to Buy: When I am in a bind, I can find Lieber’s at my local grocery store in the Kosher section or you can buy online here. For King David Kosher white chocolate chips, you can purchase here. For Oppenheimer, here. Allergen Warning: Manufactured in a facility that processes wheat so there might be a chance for cross-contamination. Also contains soy. Taste: As said previous, this was one of my top picks, just coming in shy behind the White Baking Chocolate Coins. These are still a great option with a nicely smooth, cocoa buttery taste but can be a little on the sweeter side. Texture: This bar tends to be much thinner when melted than any of the other options. This can be bothersome because if you are trying to coat something with it, you will either have a very weak layer or you will need to coat several times. Downside: Melts very thin and when all natural food coloring is added, it doesn’t fully incorporate into the melted chocolate (looks grainy). Where to Buy: You can purchase here or here. Allergen Warning: Though gluten free and vegan, these still contain soy. The winner, in my opinion, is King David’s White Baking Chocolate Coins. Pictured from top to bottom: Almond Baby Chicks, White Chocolate Mousse, Cranberry Bliss Bars, Bunny Pretzel Bites, White Chocolate Cranberry Bark, Circus Animal Cookies, DIY White Chocolate Sprinkles, Candy Cane Kisses, Banana Monster Pops, and Cactus Cupcakes. When I look these up they not only say May contain soy but traces of treenut and peanut. Do they make any white chocolate by King David that is free of treenuts and peanuts? I am not concerned with Soy, but my son is allergic to Dairy and all nuts. The Milkless White Dream bars are what you need! 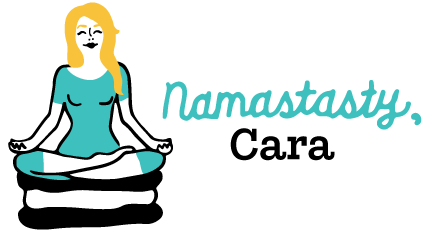 HI Cara! I see the Milkless White Dream Bars are sold out on every site that I have found. Any other recommendations for dairy and gluten free whit chocolate? Try No Whey’s Milkless Polar Dream bars. They are fab! I am looking for an elegant white chocolate gift for an anniversary to be sent to Wellesley, MA. Can you help me with that? The anniversary date is July 10. Not really sure what you are looking for Judy. Are you looking to make it or buy it? If buying, you would be best to check out Premium Chocolatiers online as they have great options but not sure if it as elegant as you want. Your best bet is to google it if not. My small business is Thinking Elvish Fantasy Chocolate. We make dairy free, soy free, vegan chocolate from all organic ingredients. 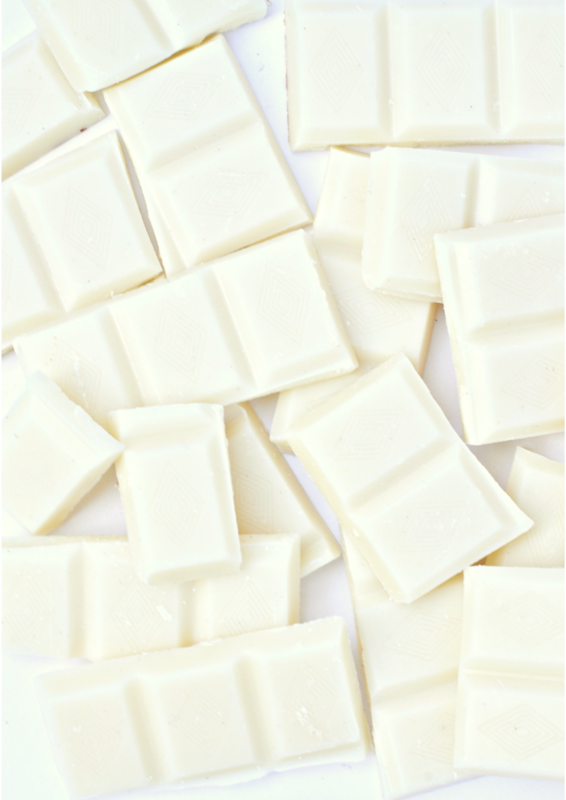 We make many “white chocolate” varieties that are beautiful and delicious! I encourage you to come check us out! Thank you Cara! I have tried all these you listed and totally agree with your assessment. I have been pretty happy with these two, but also not soy free. Have been wandering about Charms School Chocolate! Thank you Shannon! I have yet to try vegan white chocolate. I have been trying to move away from any added sugar whatsoever though- I’ve been using Lily’s chocolate sweetened with stevia for desserts. Any white chocolate dupes? Thanks for sharing, I am a huge white chocolate fan! I have had to change my diet a lot which includes avoiding dairy. 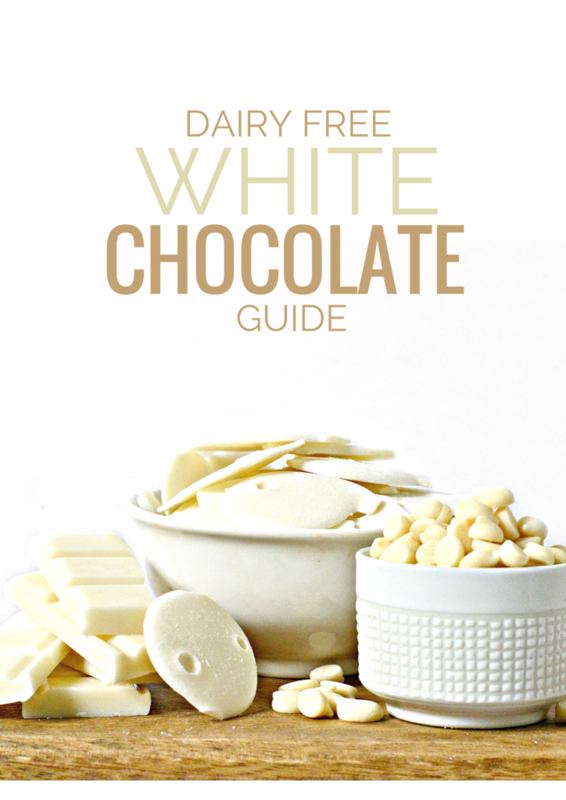 Knowing that there are white chocolate options that are dairy-free is great. There is currently an amazing soy-free white chocolate bar made by Charm School Chocolates. They sell the bars in retail packaging, but also in bulk bars. It’s the best I have ever tasted, and knocks all the other options out of the park! Shannon, I could kiss you for this information, THANK YOU!!! I was so excited about this.. until I read this part: Handcrafted in a facility that also uses tree nuts, peanuts, soy & wheat. It’s always the mfg’d in part that dashes my dreams into a million pieces. Stupid allergies. Ahhhh, a total BOOOOO! But you know what? I have Miyoko Schinner’s new book in my hand and she has a recipe for white chocolate. Maybe it’s time to get excited again?! What exactly are your allergies and I can verify if this recipe has them or not? Would the coins work chopped in cookie dough? I make a killer macadamia nut with white chocolate chip cookie and would like to offer it to others that I know. They could work, however the only issue I see is that they are very thin coins which wouldn’t give you a great bite into white chocolate in the cookies. Not that big of a deal though! Yesssss. Thank you so much for this! I’m going to try out those baking coins ASAP. Great post! Please share how they hold up! Ahhhh, so glad you like this post Martine! Hope it helps and let me know how you like the white baking chocolate coins. Apparently the trick to keeping the white chocolate from getting thick when you’ve added food coloring is adding a product called paramount crystals. Haven’t tried it yet, but on my list to try out. The white chocolate i just purchased doesnt taste good at all, will have to try the coins- thx!